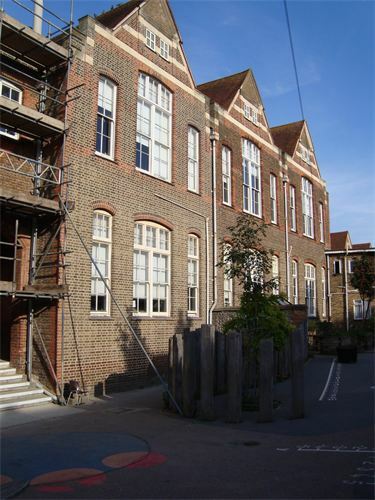 Coastal Wall Ties were invited to work on the repointing at Stanford Junior School in Hove, Brighton, East Sussex. 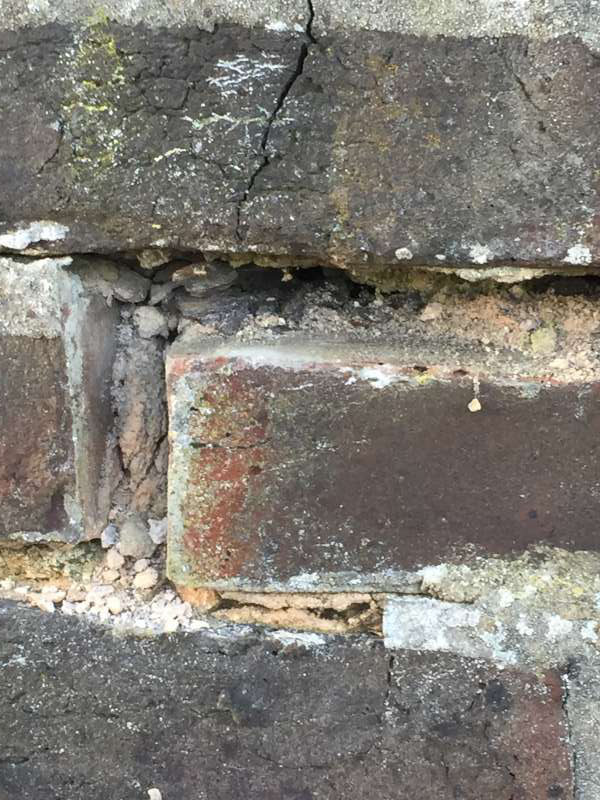 Here are some photos taken during and after the repointing process. 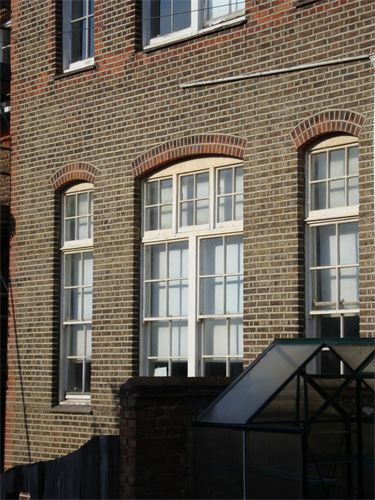 Scaffolding was erected around the school enabling us to access all of the walls of the school. 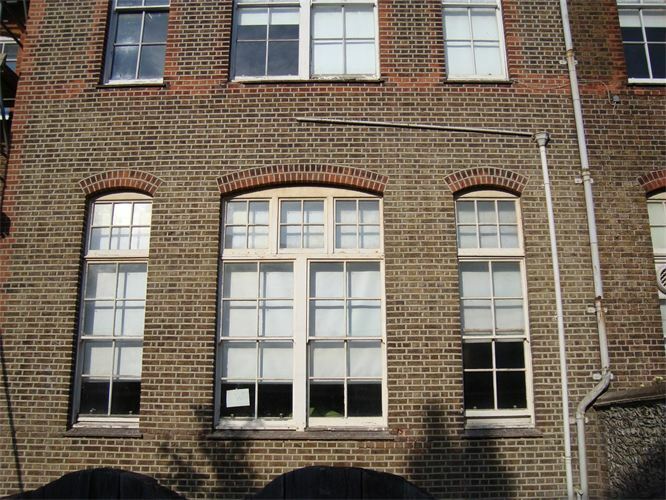 We needed to be sympathetic to the fact that the school still needed to operate and were considerate at all times. 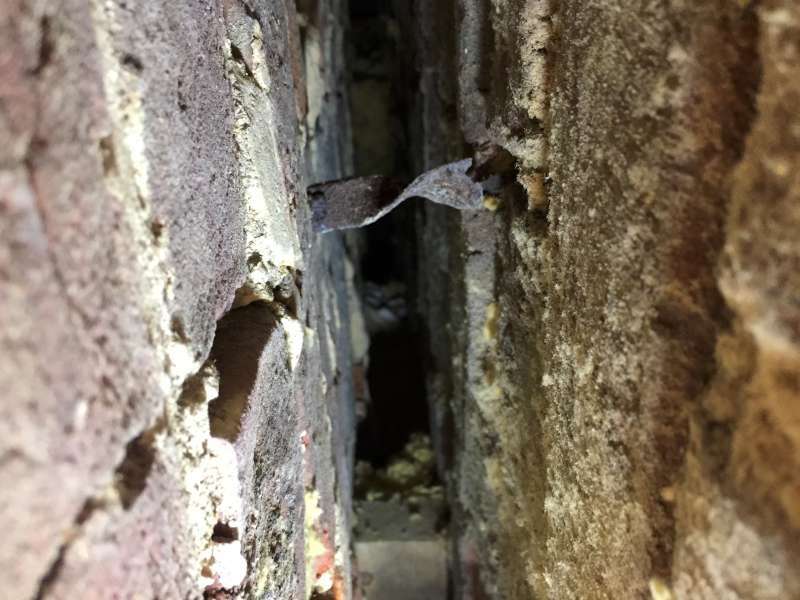 The type of repointing used was Weather Struck Pointing matching the existing repointing of the building.